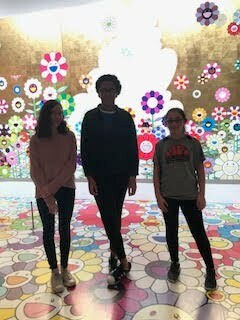 Shapleigh School seventh graders visited the Boston Museum of Fine Arts on Thursday, March 15, 2018. Students either took the "Discover the MFA Tour" or the "Murakami Japanese Art Tour". Students also enjoyed lunch at the museum. A fun day was had by all!